It’s another balmy day in Siem Reap, and my tuk-tuk driver races down the tree-lined roads from Angkor Wat leading back into town. 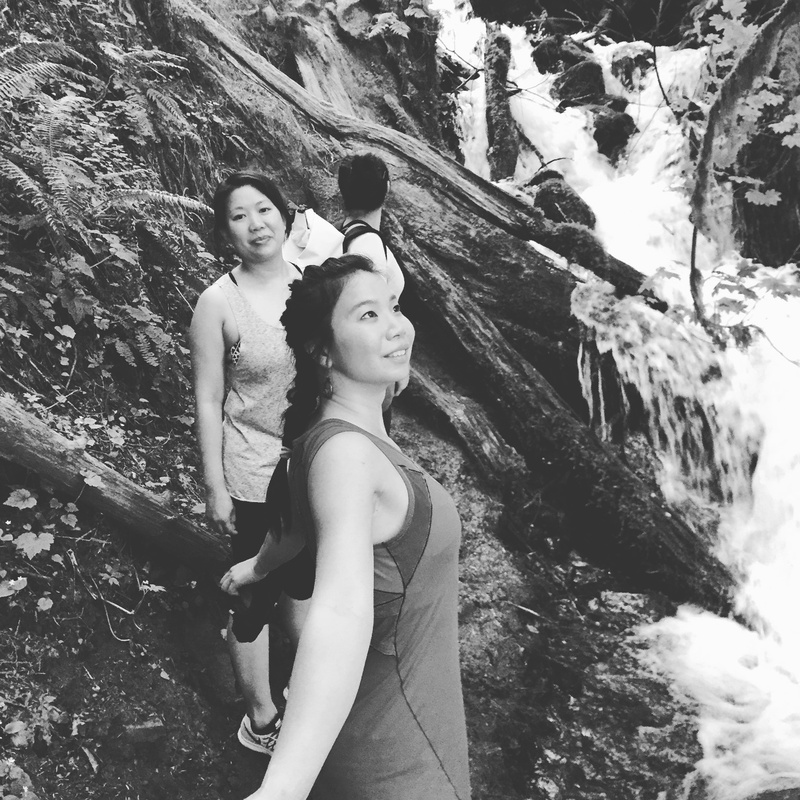 We turn down a dusty road, and pass by street food vendors, and lines of colorful clothes held up by old, wooden clothespins before slowing down in front of a modestly-sized outdoor climbing wall. The big broad smiles, and ACN-emblazened neon green t-shirts the kids are wearing tell me that the volunteer staff of Angkor Climbers Net have just held another successful Angkor Climber’s Cup. Multi-colored panels of plywood adorned with quickdraws for leading and holds of varying shapes and sizes soar above the children. Sem Rom, Cambodia’s first climber, playfully teases the young girls who are climbing for the first time, and explains how to tie a figure eight knot in their native Khmer language. They squeal with delight as they ascend, and celebrate and cheer in unison as each one makes it to the top. They ask to climb again, their faces more radiant and enthusiastic, and their laughs more contagious than before. 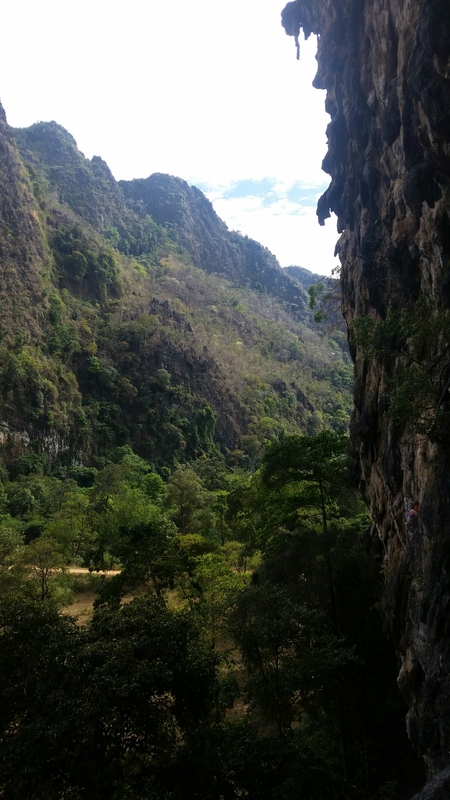 Hidden in a small valley which ends in the backside of the beautiful Xiengliab Cave lies a climbing area called “Pha Tam Kam”, 12 km outside of Thakhek, Laos. The climbing is wild and jungly, and there are over 280 routes, 12m to 40m long, with tufas, sintering and face climbing ranging from 4 to 8a+ . The ginormous roof climbs (starting at 6b+) are particularly fun and challenging to get on.